Violinist Yibin Li has been busy this past fall and winter, which included playing several concerts in France and New York. Yibin also teaches at the Juilliard School Pre-College Division. 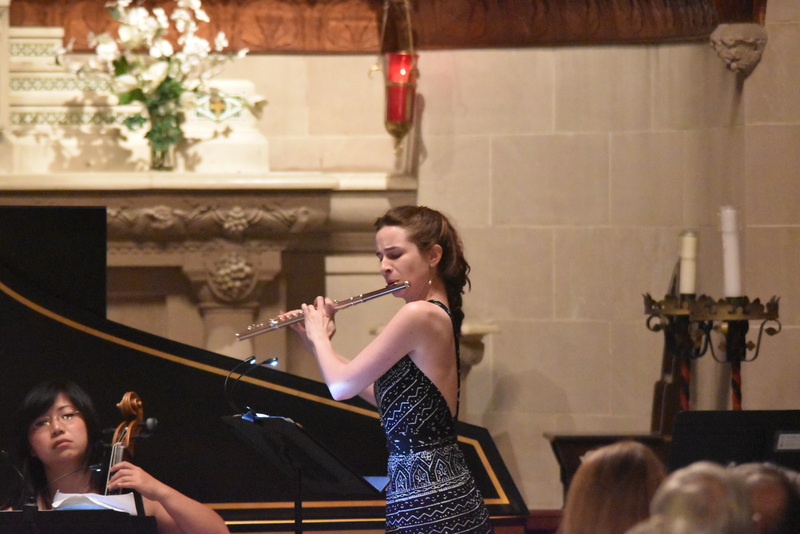 We spent a few minutes speaking with Yibin about her concerts, love of baroque music and the Portland, Maine audience. Bach Virtuosi Festival: Where are a few places you have been since the June 2017 festival? Yibin Li: Since last June, I traveled to Paris twice, in October 2017 and February 2018. I played four chamber music concerts in and around Paris with artists from the Paris National Conservatory of Music. BVF: Share a little more about these performances and ones that you have in the spring? In October 2017, Iris Quartet & Friend’s played at the Opera America in New York City. We were joined by Christophe Giovaninetti, the former first violinist of the Ysaye Quartet. On November 17th, I played with the French chamber group, Calliope Chamber Ensemble, at Musée d’Orsay in Paris. In December 2017, I played a recital with pianist Hong Wang at Opera America. We performed Claude Debussy, Violin Sonata in G Minor, Francis Poulenc, Violin Sonata Quartet No. 1, and Gabriel Faure, Violin Sonata No. 1 in A Major Op.13. And most recently, on February 3- 4, NewYork-Paris String Quartet had concerts at Festival Utopia in Amiens, France (150km north of Paris). On April 30th, OneMusic Project String Quintets will play a concert at Tishman Auditorium, New School in New York City. 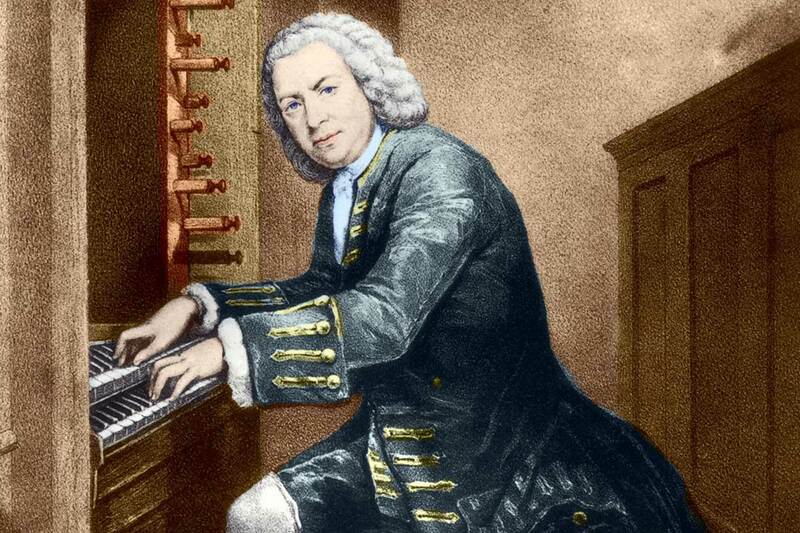 BVF: What is it about Baroque music, and specifically Bach, that you love most? What is a piece of music that is among the more challenging for you to perform and why? YL: Baroque music is very challenging to play because it is intelligent and expressive, but not excessive. There is so much to learn about the culture, history and the style to understand a piece. I love Bach because his music is so complicated. His music tells a story in so many layers, and there is always something new to discover. My Favorite piece is Bach’s Sonata II in A Minor. BVF: Are you looking forward to being back in Portland in June? YL: I am so excited to be back in Portland this summer. The people are so kind and there is a relaxed environment in Maine that I appreciate. The audiences are truly wonderful, so kind and outgoing. Plus, each year, I learn so much from my colleagues, and Lewis Kaplan has a great vision for this festival. So, Yes! I can’t wait to come back in June and do it again!